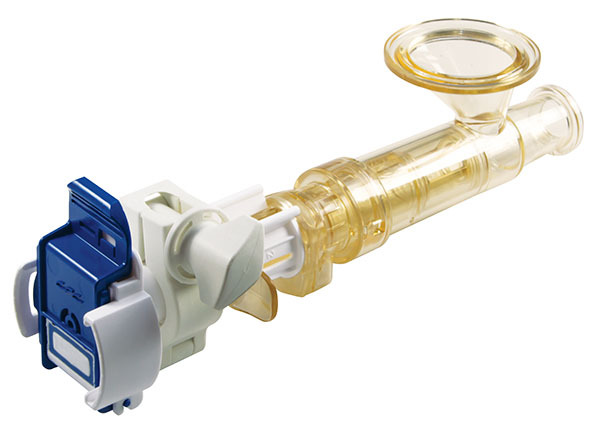 AseptiQuik® STC Connectors integrate the AseptiQuik sterile connector and the Steam-Thru® II SIP connector, giving manufacturers with even greater flexibility for hybrid stainless steel and single-use processing. 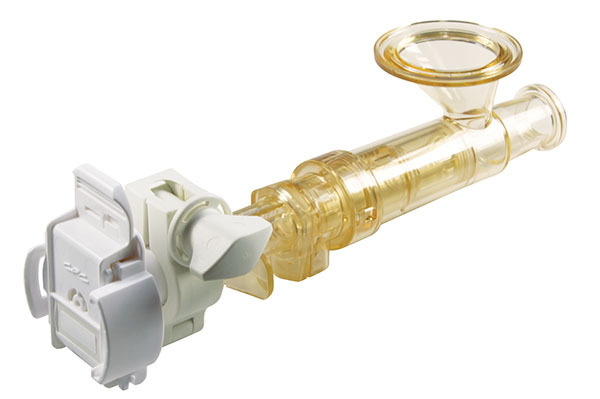 The AseptiQuik STC connector combines either an AseptiQuik G or AseptiQuik C sterile connector with a Steam-Thru II connection that can be mounted directly to a stainless steel vessel via a sanitary termination. 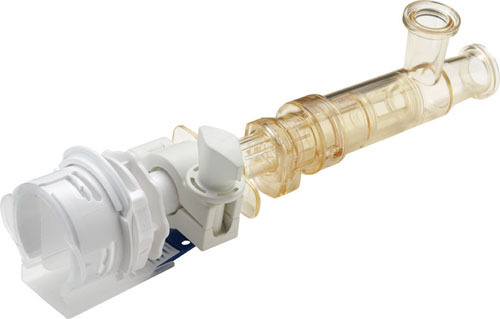 AseptiQuik STC connectors utilizing an AseptiQuik G sterile connector offer a genderless design, simplifying system integration at the aseptic connector end. 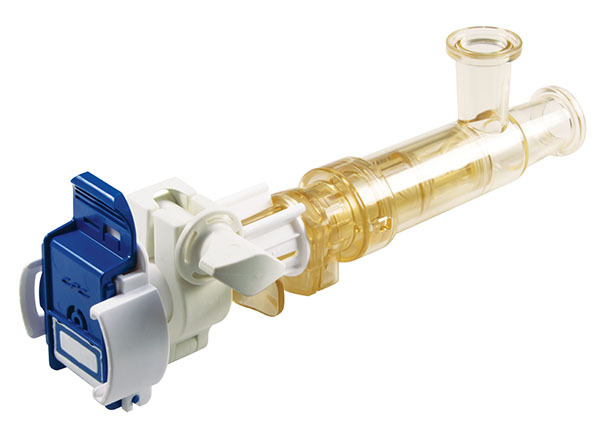 AseptiQuik STC connectors utilizing an AseptiQuik C sterile connector allow system designers to incorporate a keyed female-to-male connection at the aseptic connector end. 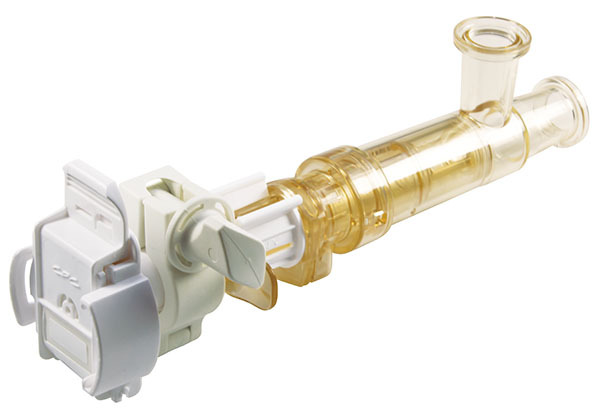 The union of the two connectors into a single unit through a sanitary clamp allows an AseptiQuik sterile connection to be steamed on to stainless equipment via SIP. 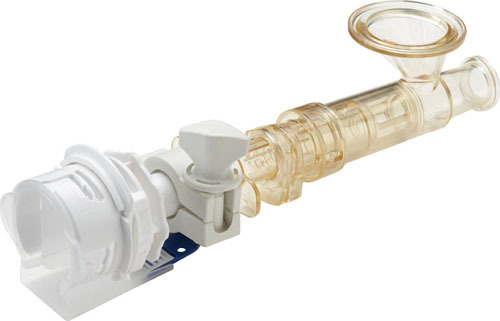 After the SIP cycle, a wide range of single-use systems can be connected. 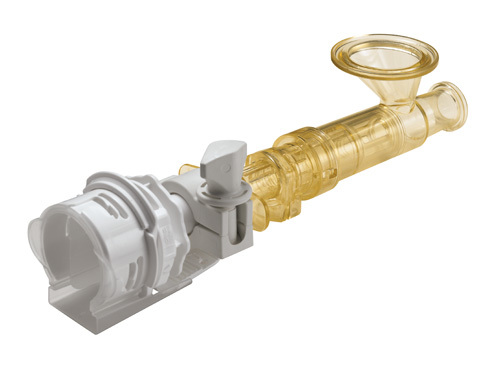 The SIP process can be done in advance allowing a quick and easy sterile connection to the AseptiQuik half without having to wait 30-60 minutes for SIP prior to harvest. 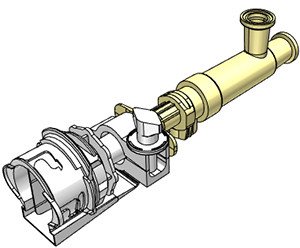 Patented Steam Valve Design Allows sterile connection and disconnection to stainless equipment and permits a high media flow rate. Gamma: Up to 50 kGy irradiation. Note: a slight rotation of the clamp nut may be needed after autoclave.